Websites and apps are the first things you look for while you think of any firm. It is the face of the firm which speaks everything for it. People do check the website and only then narrow down their option. 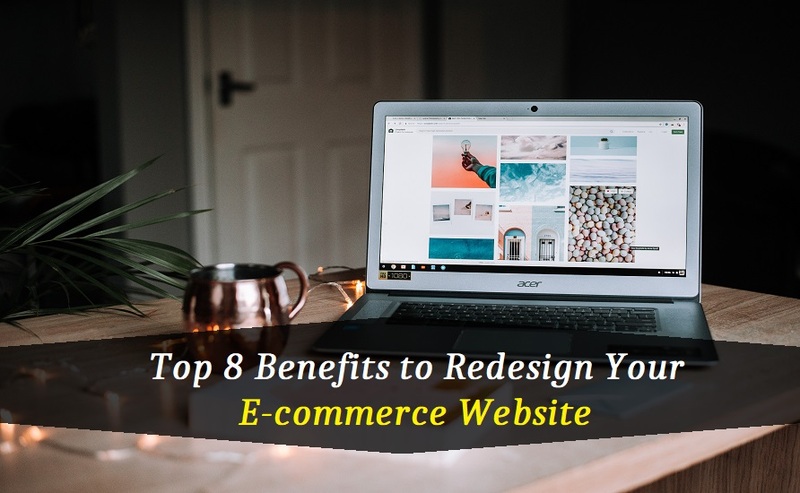 And if it is an e-commerce website then definitely one must focus on the ecommerce website design development with the best of their talent working on it. Also, it is important to keep the website updated. This is something worth considering as the new website will surely garner the attention it deserves. Ultimately the website must gain some attention as your firm can’t waste the money only on maintaining the website with no outcome. So when you rebuild your website, it is sure to get the relevant content and SEO friendly practices to let people appreciate your work. People always adorn fresher versions of any brand. They are always excited to sport the new products and services by your firm. There are people who love to get the first copy of any new product or services launched. So giving your website a new look is always a thumbs up. This is a factor with greater possibility as when people get something fresh, it is possible that people exactly get what they were expecting from your firm. This will enhance the customer base for sure, ultimately resulting in higher sales revenue. This is something which your website is aimed to deliver. One must certainly consider redesigning the website. This will enhance the conversion rates. This can help a lot financially thus helping you to grow. When you get to renew your online presence, then it is possible that it strikes a chord with the investors. They can find your newer version to be an exact and apt fit meaning some financial aid or new investments to your firm. They can get you a deal widening the scope of your working. So the new design can work wonderfully for the expansion and growth of the firm. With passing years the technologies are emerging with burgeoning speed. The systems are getting efficient, with more platform and user-friendly options coming up. In such a case it is quite important to keep oneself upgraded to these technologies. The compatibility with mobiles, pc and newer versions of the operating platforms simply increases with the redesigned website. When you redesign your website, it just accentuates the compatibility with the existing and newer technology. It gets you a new generation of customers by your side as this they have grown up with the new technology. The thing with customers in this highly competitive world is that they remain dynamic. They won’t stick to you for their entire life unless you are able to meet their rising expectations. When you redesign your website, it becomes easy to give your customers newer reasons and fresher perspectives to be associated with you. 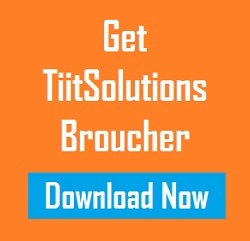 This lets your clients to be retained in a unique way. Also, the thing with the new website is that it presents the new products and services that your firm has launched. This will retain your clients in the most organic way possible. It is way crucial for businesses to change every other tool with their new business objectives. The website must reflect the changes your firm is going through. Rebuilding a website is also a way to announce the new offerings of your business. It does help to make the changes parallel and stand out amongst the peers. It can help people to look for the changes, understand the new version of your firm and connect to you. It gets your firm’s redevelopment stage the desired pitch. Another outcome which works parallel to your expansion is that it can help you to add extra features to your website whilst you are expanding. It could be those security features or any such thing which will bring you closer to the customers. The redesigned website can resolve so many issues that might be faced at the clients’ end. It can save the hassle they might undergo while visiting the website and also work to a greater extent in terms of security issues. The renewal could improve the user experience to a greater extent. Your website might be getting reviews so if you work upon those the customers will feel acknowledged. Also, it will build a trust amongst the customers. This, in turn, pumps up the credibility factor with the customers. Following the trend is something that will satisfy your customers enormously. This is a step which most of the firms with online presence follow. Just because there is a trend to change, you could also follow it. You never know this could turn the tables for your firm. This satisfies your happy customers to proudly boast the trend with the products from your brand. The website is a great way to showcase that you have adopted the trend. The presentation is the key to any business. Keeping everything fresh excites the customers to keep revisiting the website. This is like presenting to them ways to keep looking for some newer content, newer ways to be connected with you. Redesigning your website can act way beneficially for your firm by attracting customers and retaining new clients. The best part of this is that it will get you ways to know the market trends and what exactly your customers expect from you. You will never regret your redesigning. So it’s time to hit the refresh button. Uncover to the new you! Flaunt what your firm has to offer! Denny Kelly is a Marketing Manager at AIS Technolabs which is Web design and Development Company, helping global businesses to grow. I would love to share thoughts on ecommerce web development firm and Game Design Development etc.